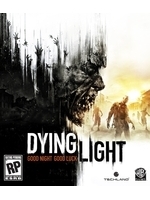 Techland has confirmed that the expansion Dying Light: The Following will release in the first quarter of 2016. The content, priced at $14.99 (or free for Season Pass owners), features an upgradable and customizable dirt buggy, a vast countryside map, a new story and more. New teaser and a screenshot inside.